Yan Ge was born in Chengdu in Sichuan, a province that plays an important role in her work. She began publishing at the age of ten, won her first literary prize at 17 and has successfully written short stories on the internet, on the site Rongshu. She recently completed a doctorate on international literature with Chengdu University after spending one year at Duke University in the US. High level studies and international opening not so common among young Chinese writers; as she says, she uses English to think critically and Chinese to create. We will not list all the literary awards she has collected or her ten novels and short story collections. What is translated makes you want to read more. This will definitely happen because she has an effective agent (The Grayhawk agency). 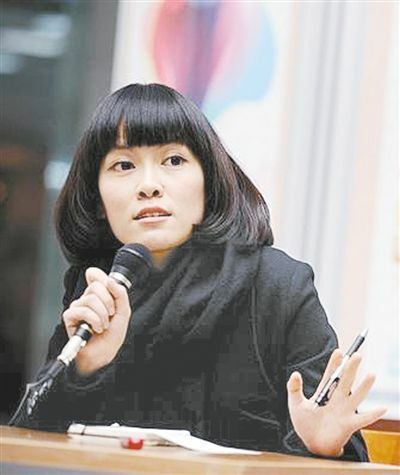 Finally, we can mention that she is the President of the Chinese Association of Young Writers. 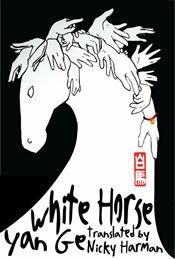 This short novel, published in 2008, was translated by Nicky Harman and published as an e-book in 2014 (1). Yun Yun, like the author, lost her mother very young; she lives with her aunt with a slightly older cousin, Zhong Qing. Qing is in love with a boy, Ye Fang; Yun Yun plays the chaperone. Yun, after sharing some insults, is attracted to Chen Zinian, a handsome boy and his beautiful pen, a Hero pen. This novel, which won many prizes, was published in 2013. To avoid the image of the long Chinese family sagas, the title becomes “The Chili Bean Paste Clan”. The first chapter was translated by Nicky Haman as “Dad is dead.” A German translation is in progress. In France, the book was bought by Les Presses de la Cité, what is to be welcomed since this editor does not usually publish Chinese literature. Translation by Alexis Brossolet, could be released mid-2016. Nicky Harman is a great fan of this book, which currently has no English speaking publisher. She wrote an article for Words Without Borders and was able to explain in Leeds University, with Yan Ge, in November 2014, the difficulties of such a translation. Indeed, Yan Ge often uses her Sichuan dialect with, as she says, expressions, understandable by Mandarin readers! Sichuan culture is very present. I cannot resist the pleasure to introduce you to the recipe of the “chili bean paste”. 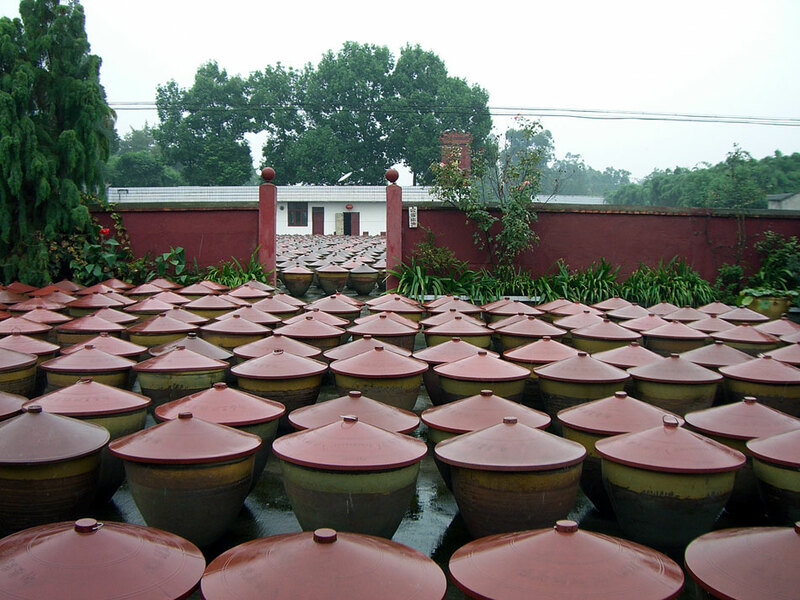 The father works in a factory where the precious seasoning is processed: “Earthenware vats three or four feet tall … were set up in the yard. The vats held a bubbling mixture: broad beans, put here in April and left to go mouldy, and crushed red chili peppers and seasoning like star anise, bay leaves and great handfuls of salt, which were added later … Then Dad had to take a stout length of wood as tall as he was and, vat by vat, stir the contents “. Well written, lots of humor, lively, the French translation will be welcomed. (1) Hope Read Publishing. London.